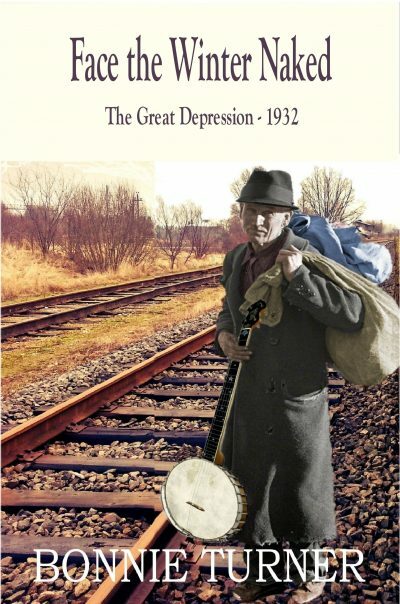 A veteran with PTSD—haunted by the carnage of WW1—deserts his wife and children in the Great Depression and becomes a hobo seeking work and relief from his nightmares. For fans of Steinbeck’s timeless classic, The Grapes of Wrath. It's a wife and mother providing for her children under miserable, heartbreaking circumstances, while her husband tramps around the country playing a banjo, searching for answers to the puzzle of Daniel Tomelin, keeping his hillbilly sense of humor, his humanity, and his love of God and nature intact, while deep inside feeling ashamed and unworthy of the family he loves with all his heart. Like scores of other men who abandoned their families during the Depression, Daniel's wounded pride for being unable to care for his wife and children prevents him from going home . . .